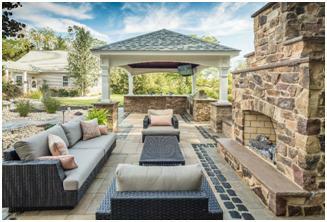 The 2018 HNA Awards recognize residential and commercial walkways, patios, pool decks, outdoor kitchens, driveways, commercial plazas, streets, and other applications built using concrete pavers, segmental retaining walls, clay brick, porcelain, natural stone, outdoor living features, and combinations of hardscape products. Projects built between November 1, 2014 and June 30, 2018 were eligible for the competition. 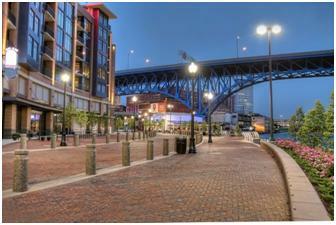 In addition, vintage projects installed before 2008 were eligible to receive HNA Awards for the first time. Winners were recognized in 18 categories, while 18 honorable mentions were also named in 17 categories. A record number of awards entries (155) were received this year. 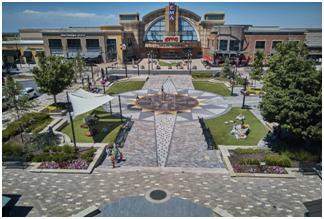 "It's great to see that so many contractors are building really terrific hardscape projects," said Kendall Anderegg, ICPI Chair. "Every year, the judging for this competition becomes more difficult. 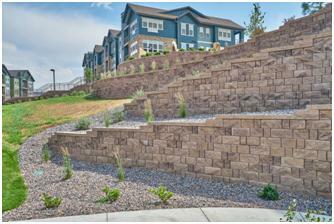 The winning projects showcase the industries' best-of-the-best in hardscape design and construction. As an industry, we cannot be prouder of the contractors who are driving our industry forward with these creative, well-installed projects." Colorado and Illinois tied for the highest number of winning projects with three each, followed by California and Wisconsin with two each. Eight other states had winnings projects. 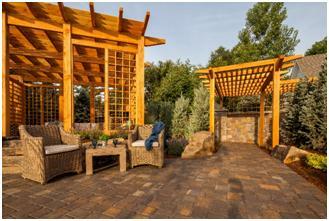 GoldGlo Landscapes in Millersburg, PA took home the most awards with one winning project and two honorable mentions. C.R. Schmidt Inc. of Warrenville, IL had one winning project and one honorable mention. EDITOR'S NOTE: Please see the following pages of this press release for more information about each award-winning project and honorable mention recipient. Additional images are available at www.flickr.com/photos/icpi/albums/72157674343128998/with/44503449444/. 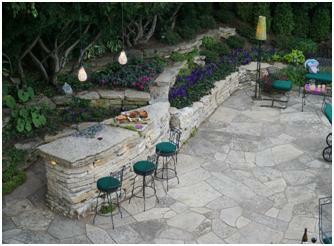 Designer: George Murphy, Greenscape Inc.
Hardscape North America (HNA) is THE hardscape show for contractors and distributors/dealers. It brings top-notch education, certification courses, products and technology to contractors and installers who build segmental pavements and retaining walls. HNA features indoor and outdoor exhibits displaying state-of-the-art tools and products, demonstrations and networking opportunities. HNA is an ICPI event. 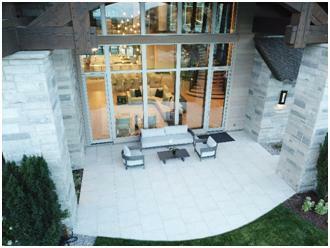 For more information, visit www.hardscapena.com/. Founded in 1993, ICPI is the North American trade association representing the interlocking concrete paving industry. The Institute's mission is to deliver education and technical guidance leading to awareness, acceptance and use of segmental concrete pavement systems in the United States and Canada. 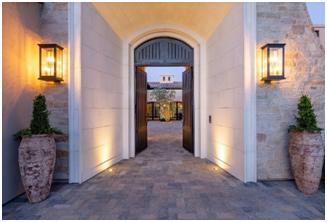 Membership consists of interlocking paver manufacturers, design professionals, paver installation contractors and suppliers of products and services related to the industry. Visit https://www.icpi.org for more information.